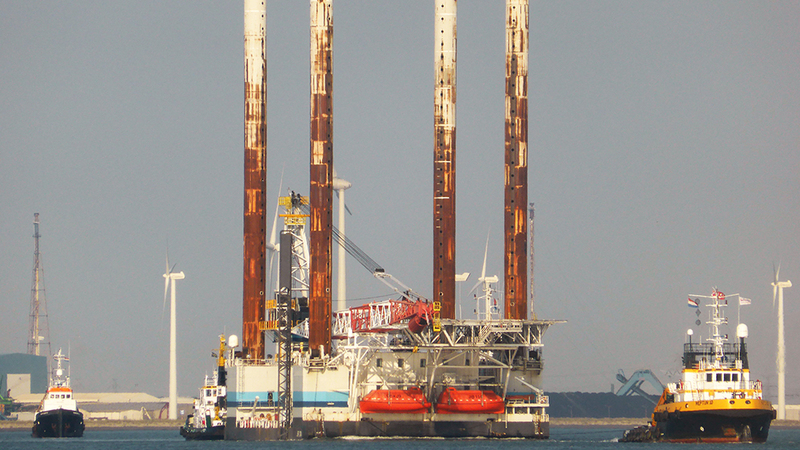 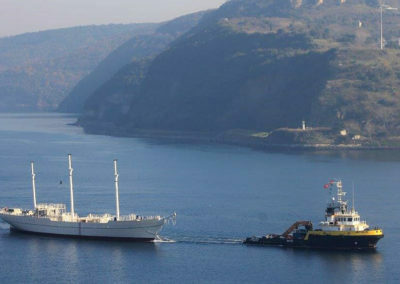 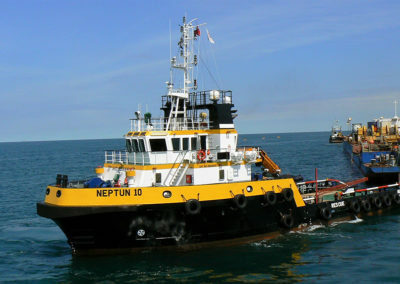 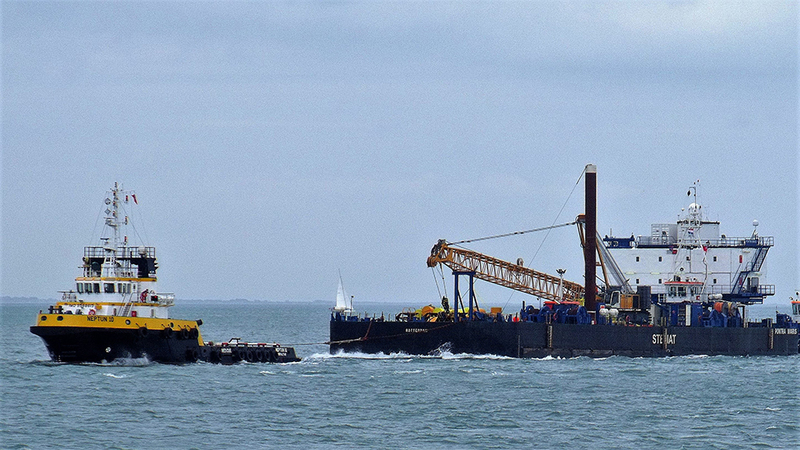 The “NEPTUN 10”, built in 2010, is a large anchor handling tug supply vessel of 40,00 by 11,80 meters. 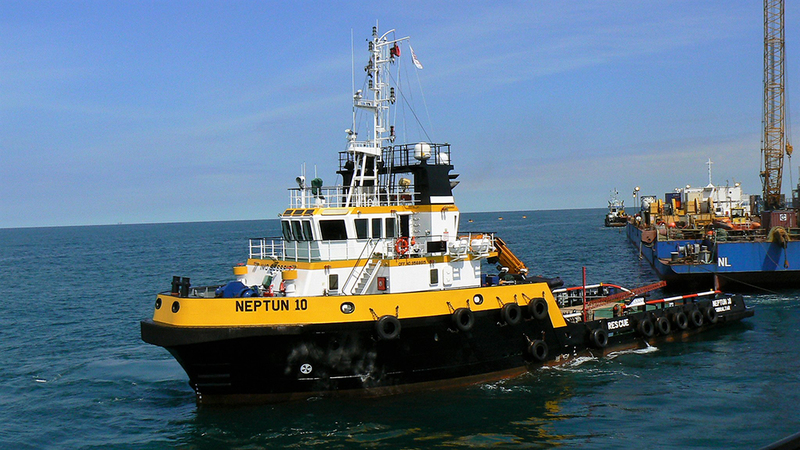 The twin Caterpillar engines delivering 4.000 BHP which results in 52,5 tons bollard pull. 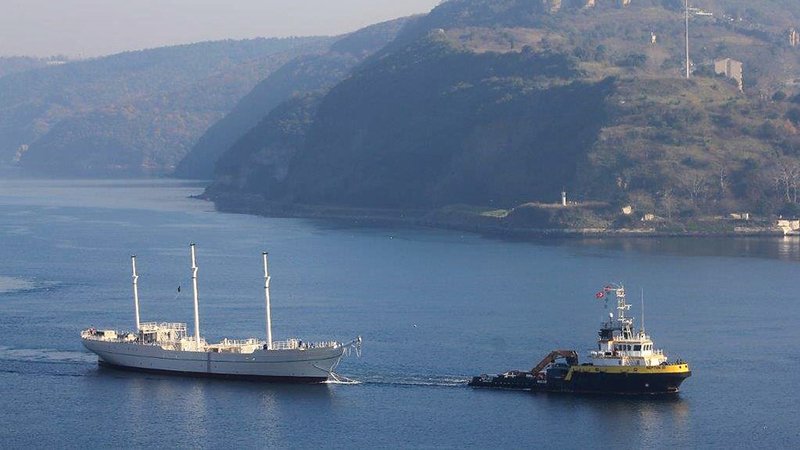 In combination with the extreme large bunker capacity of 300.000 liters, economic engines, seaworthiness hull, and the twin fixed propellers in nozzles, gives the vessel maximum reach while towing and an excellent seakeeping behavior. 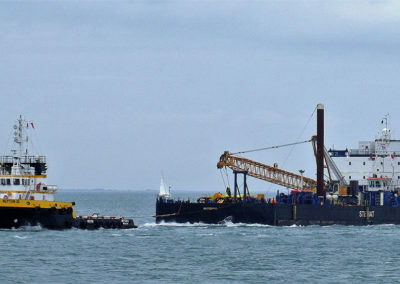 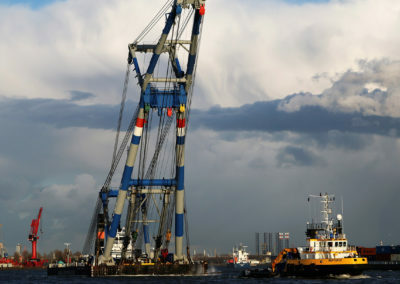 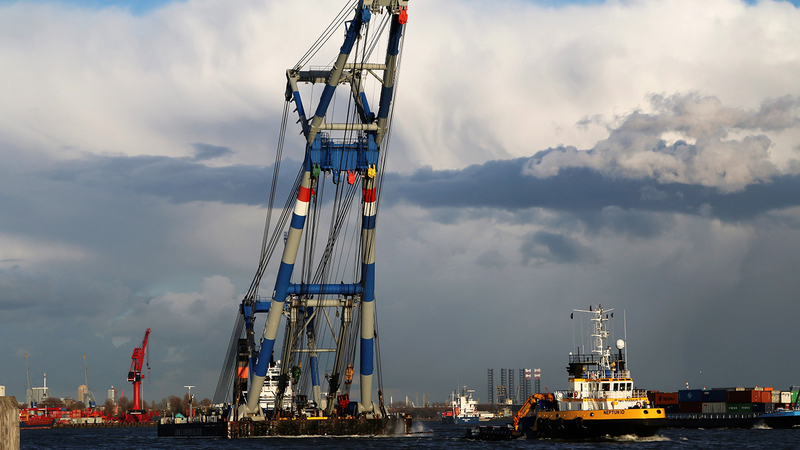 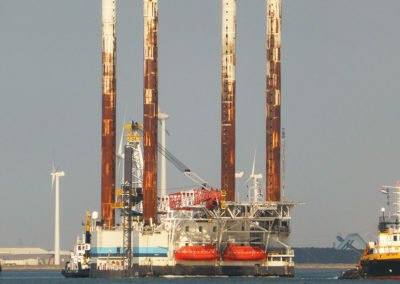 The strong Promac HS Marine deck crane with a maximum lift capacity of 4,6 tons(m) at 22,0 meters, the double drum waterfall winch of 75 tons (pull), a 5 tons tugger winch, the 430 BHP bow thruster and a maximum clear deck area of 159 square meters, makes the vessel more than multifunctional.